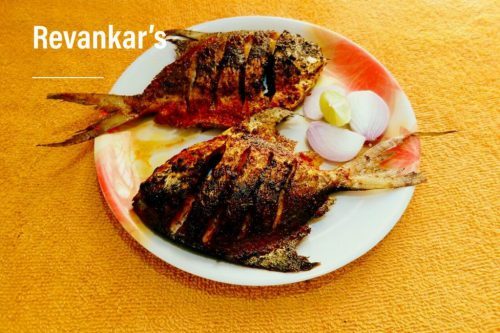 Tarkarli is part of konkan and konkan is known for rich food culture. 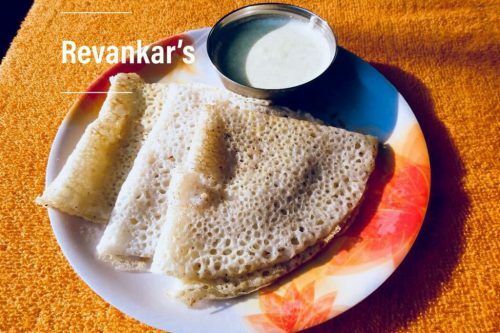 we see our homestay as medium to exhibit our rich food culture and let our guests enjoy variety of special malvani food. We are committed to serve authentic Indian homemade food. 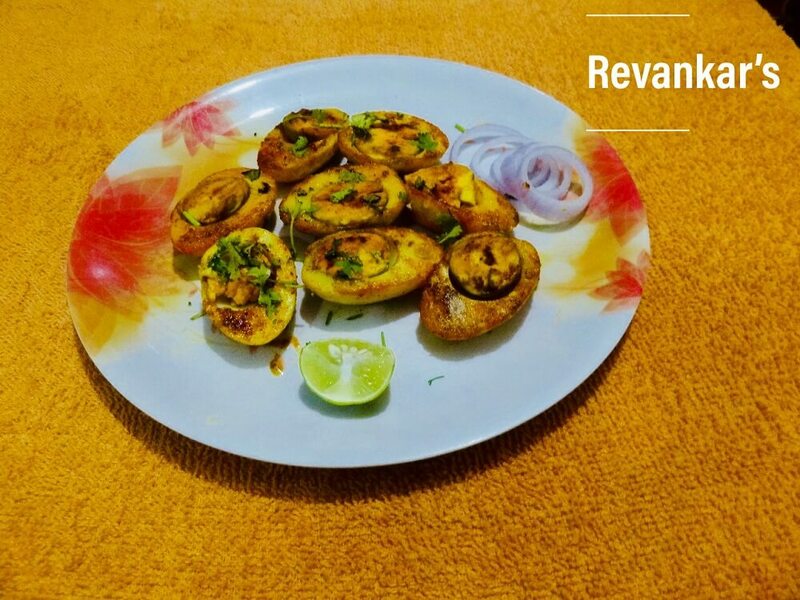 We follow strict measures to maintain best quality of the food and strive to give 100% fresh and hygienic food to our guests. 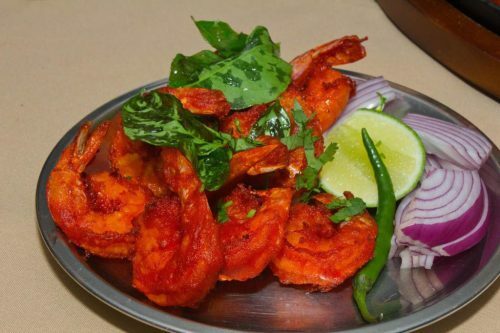 We prepare everything from scratch to serve our customers dishes fresh and tasty. 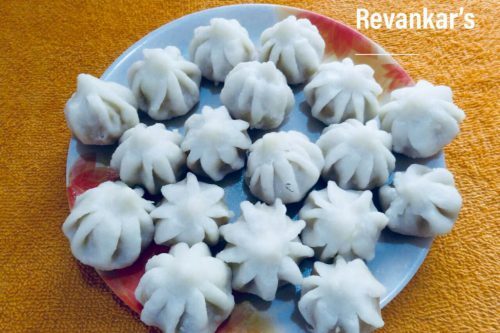 Hence we only prepare dish against order. 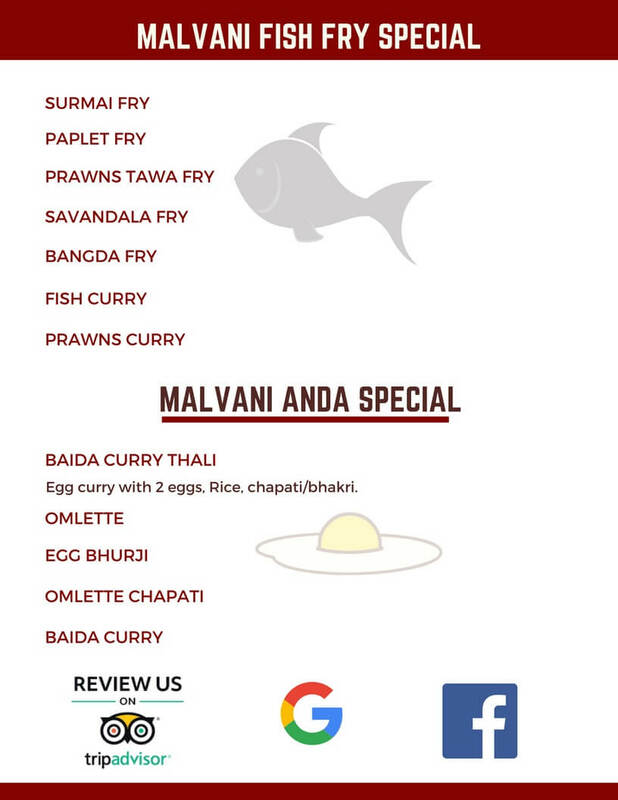 We serve mainly malvani cuisine. 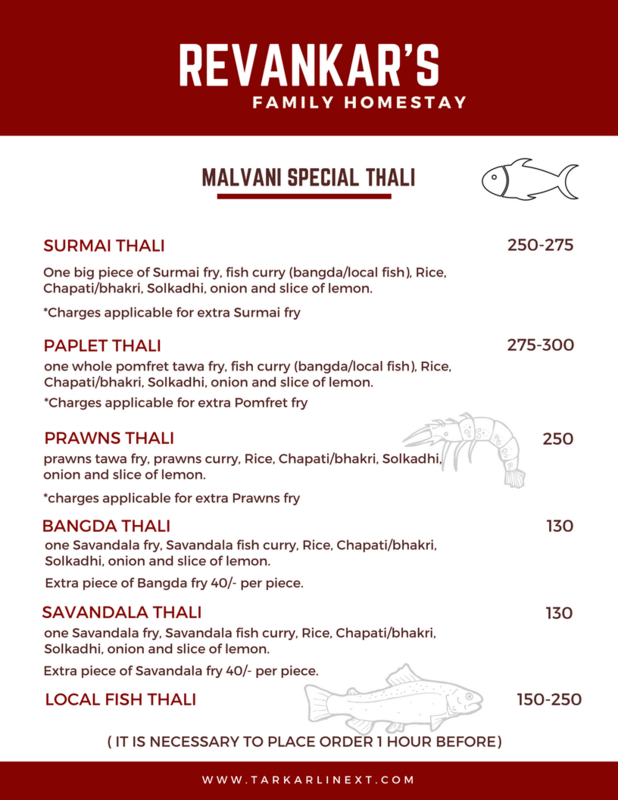 Malvani Seafood is our specialty. 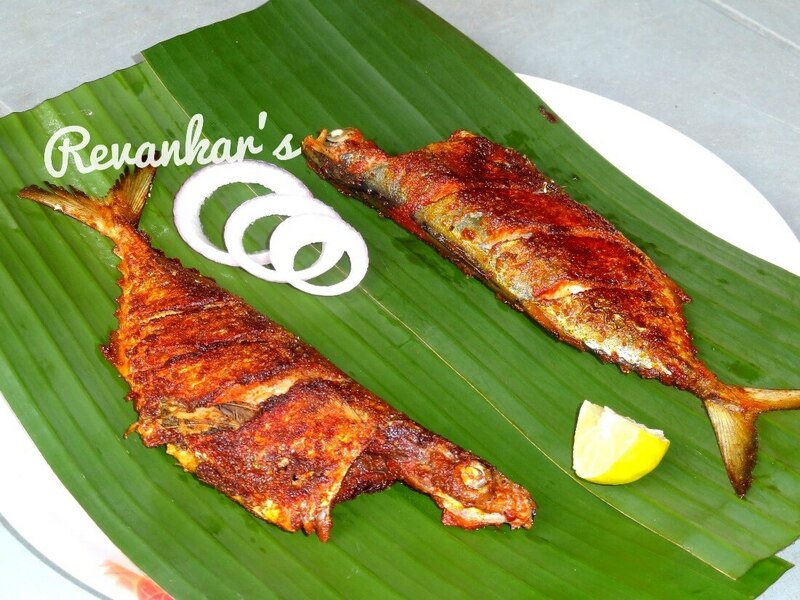 Spicy seafood dishes highlights malvani cuisine . 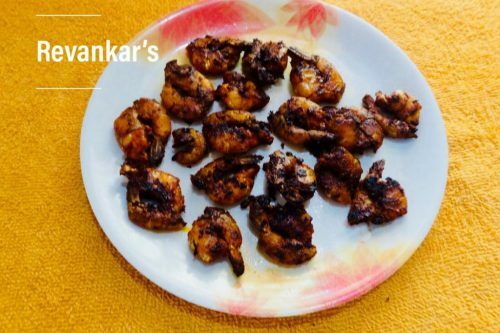 Paplet fry, Surmai fry, Prawns fry, Banga curry and so many. 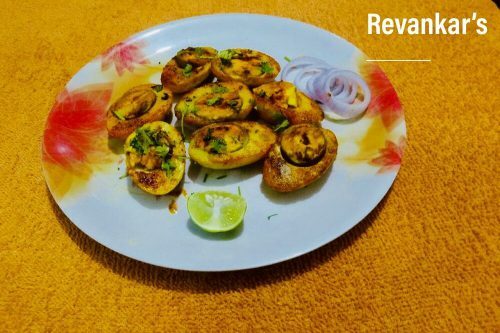 And to balance spicy taste unlimited appetizer of solkadhi awaits you. 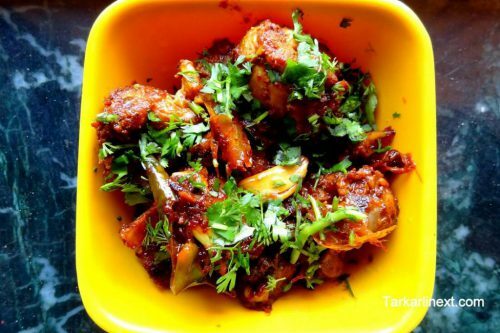 Malvani Masala is used while preparing, especially for marination. 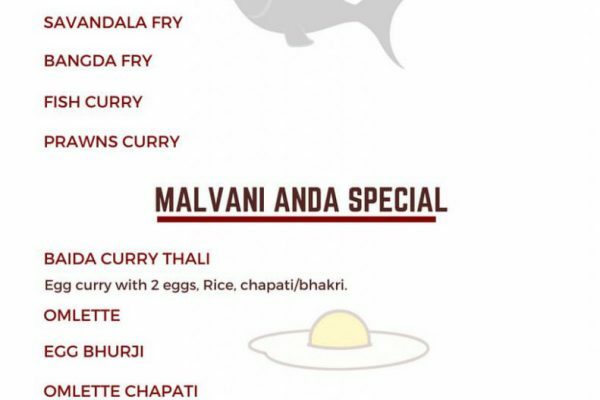 Malvani masala is blend of five spices. Bedgi Chilli, Dry Coriander, Pepper, Clove, Cinnamon and some saffron too. 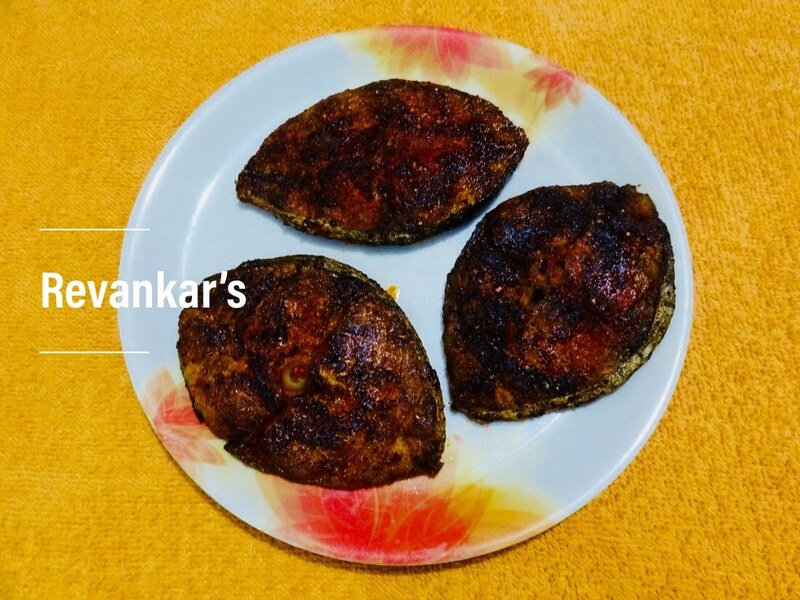 We make our own malvani masala at home. 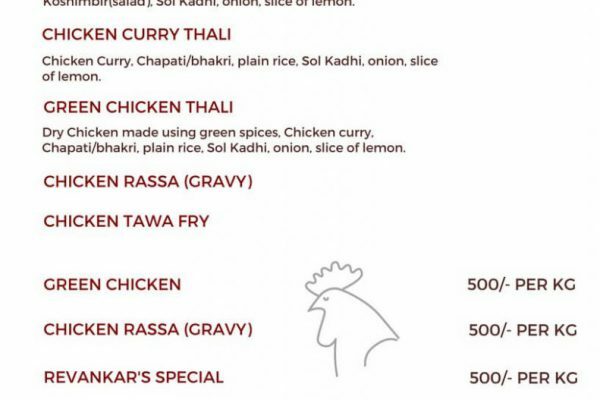 What if you are vegetarian ? no need to worry. 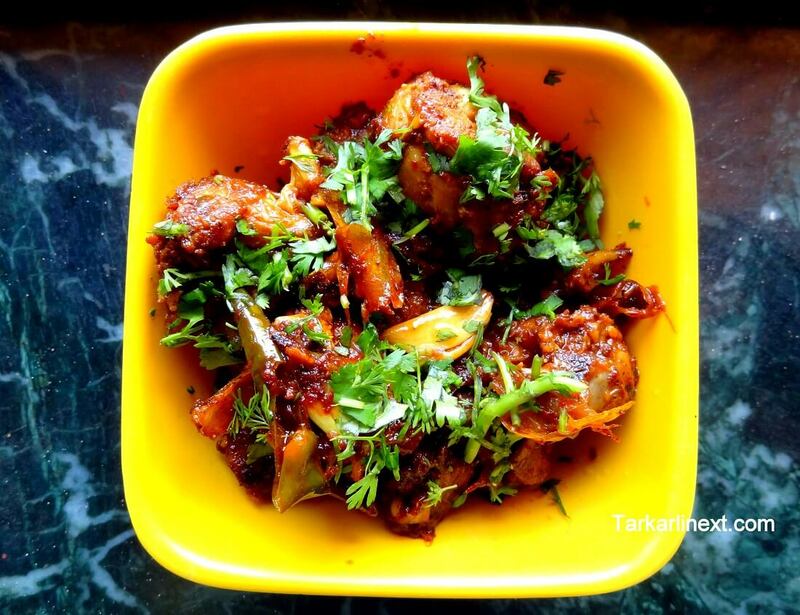 We make awesome veg delicacies too. 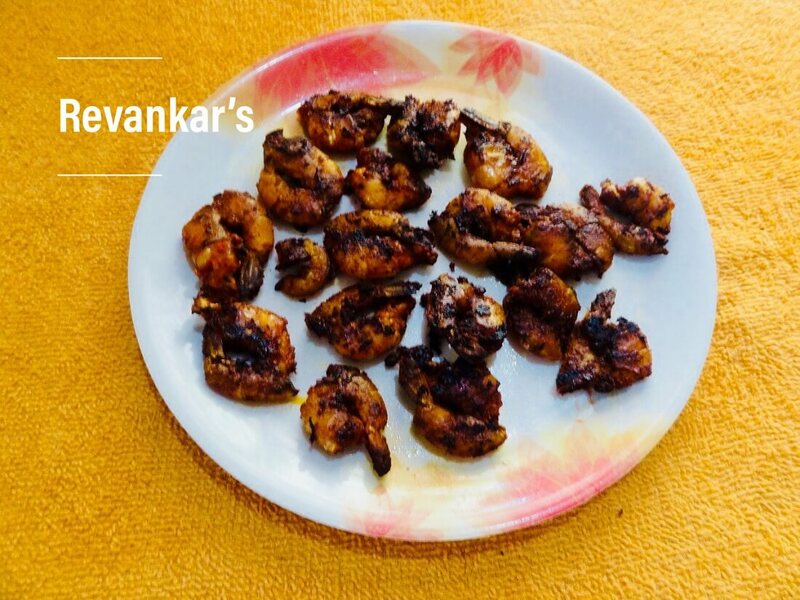 Scraped coconut is key ingredient in our Dal, Which brings flavor of Malvani cuisine in vegetarian food. 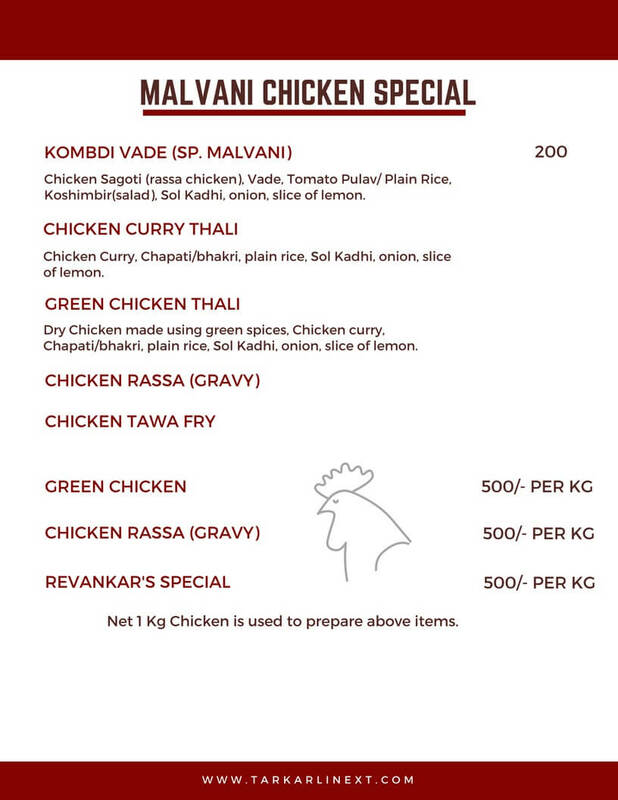 We also serve some of special malvani cuisine. 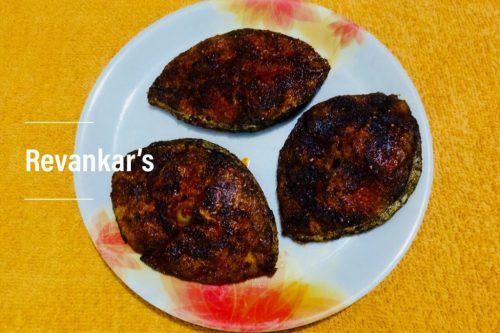 Malvani Kombdi vade also known as sagoti vade,Oyster dishes, Tisaryachi Ekshipi (clam), Mori Masala (shark), Ukadiche Modak. 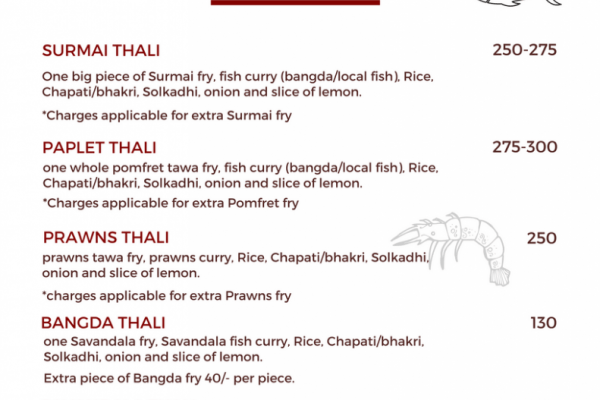 These dishes can be prepared upon request. 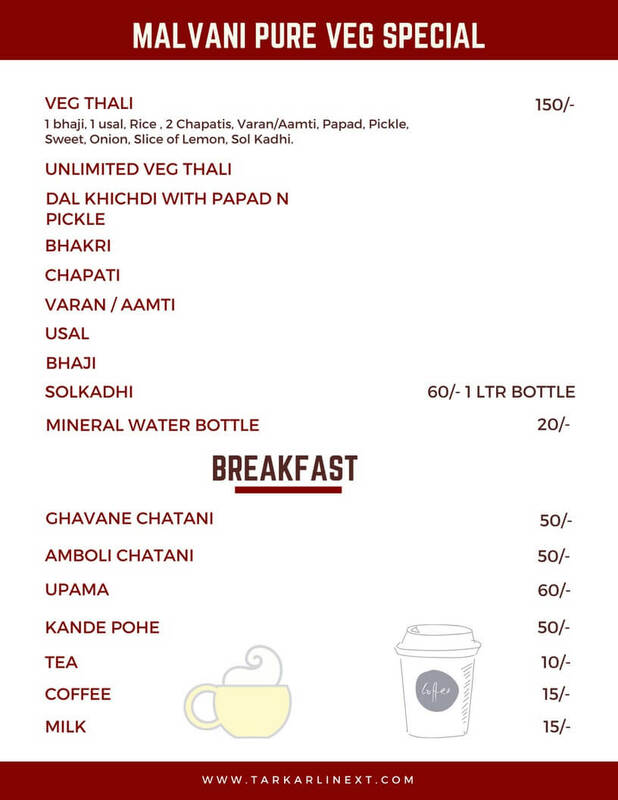 We serve traditional breakfast which features Kande Pohe, Ghavan (neer dosa) with chutney, Upma. 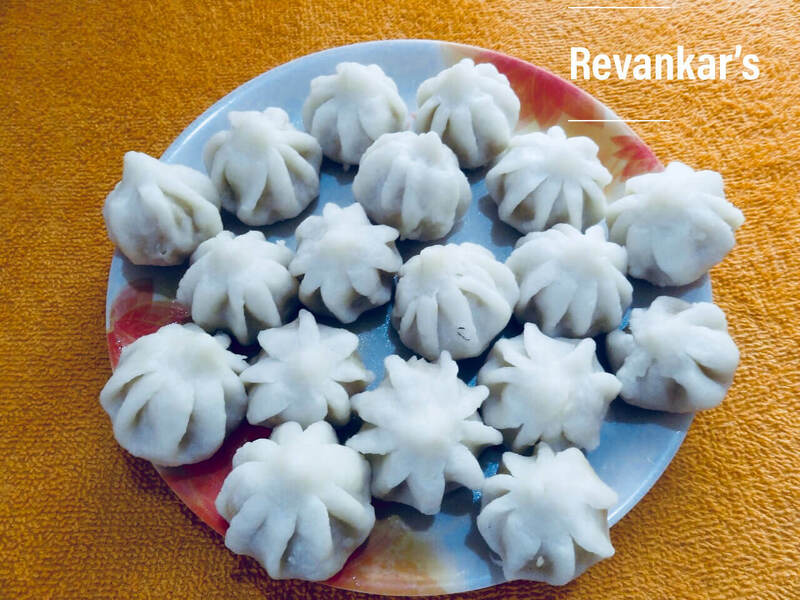 Revankar’s is committed to serve quality food to their customers. 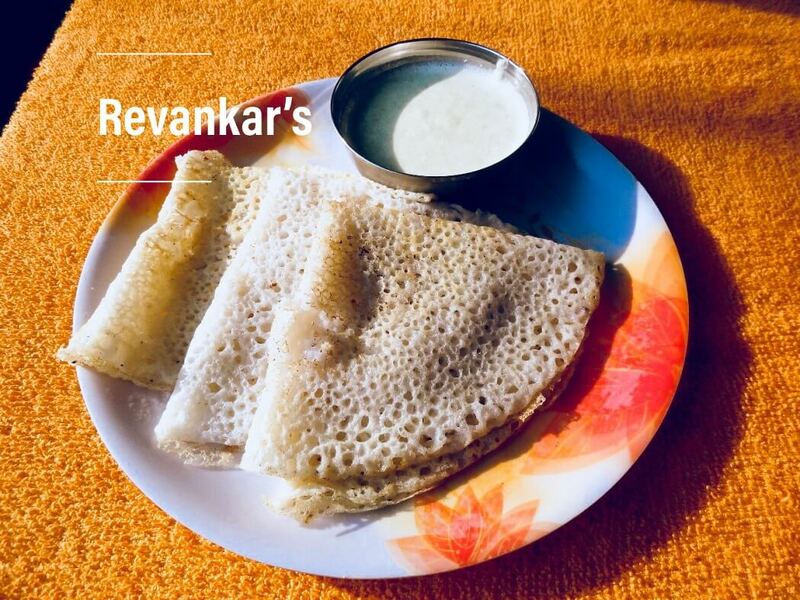 Ms. Madhuri Revandkar, Co owner and Head chef of Revankar’s Family Homestay. She takes care of majority of cooking part. Her years of practise in kitchen helps Revankar’s serve best homemade food in tarkarli. We believe in serving one to the fullest. 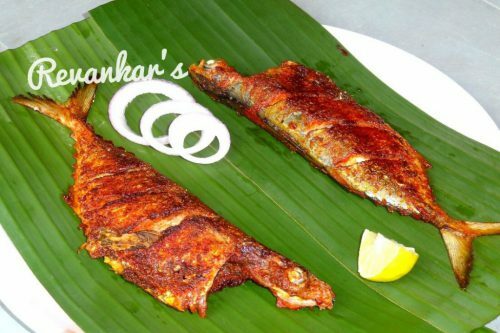 Hence we offer unlimited food except starter seafood or sweet items. 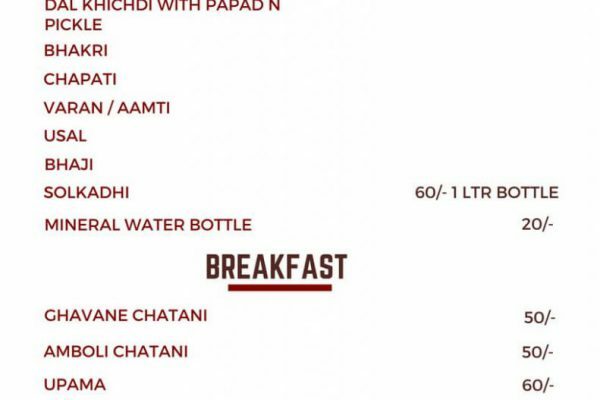 Special Dining arrangements can be made against the order.